When you’ve been in business for 40 years, you have plenty to be grateful for. We’re a family-run business, and we’re grateful that our staff and our customers have become our family too. 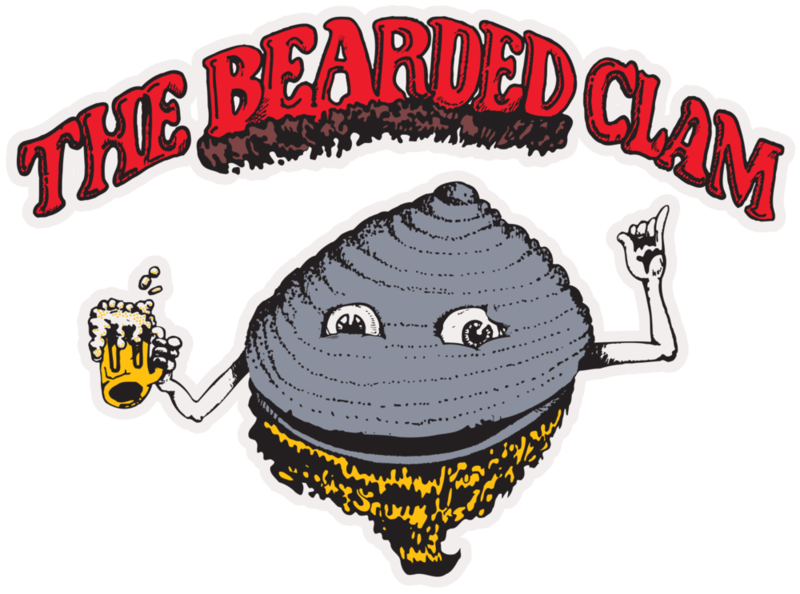 Established in 1978 after 14 years of owning the Tarpon Tavern in Cape May, New Jersey, The Bearded Clam offered an opportunity to move on and try something new. Our dad, Michael Strawley, served in the U.S. Navy and then as a volunteer firefighter in Cape May. He lived it and he loved it, and his passions helped him make new connections. We, The Bearded Clam Family, support our military, the thin blue line, first responders and veterans. We are passionate about it and it shows - memorabilia adorns the walls from our customers, both past and present. We would be nowhere without you… our customers. You are a part of our history. Frozen mugs, fresh squeezed juices, friendly faces, laughter. If we haven’t met yet, venture in and check us out… and to the rest of you, welcome back! The Clam, as our regulars refer to us, is also a liquor store, offering 6 packs and cases of beer, wine, a full range of liquor and mixers. We have pool tables, video games and a dart board for some friendly competition, as well as a great jukebox and 7 televisions. The entertainment? Mostly provided by the customers. We’re open 10a.m. until 2a.m., 7 days a week in season. Time… it stands still and it flies by. The past meets the present here at The Bearded Clam. The Clam is sports-oriented and motorcycle rider friendly. Our hours are 10am until 2am, 7 days a week, in season. In the off season, our hours are cut back some so the help can take a breather. We support our troops, veterans and first responders!